DAIRY BUFFET DINNER, LOTS OF CHEESECAKE & ICE CREAM! 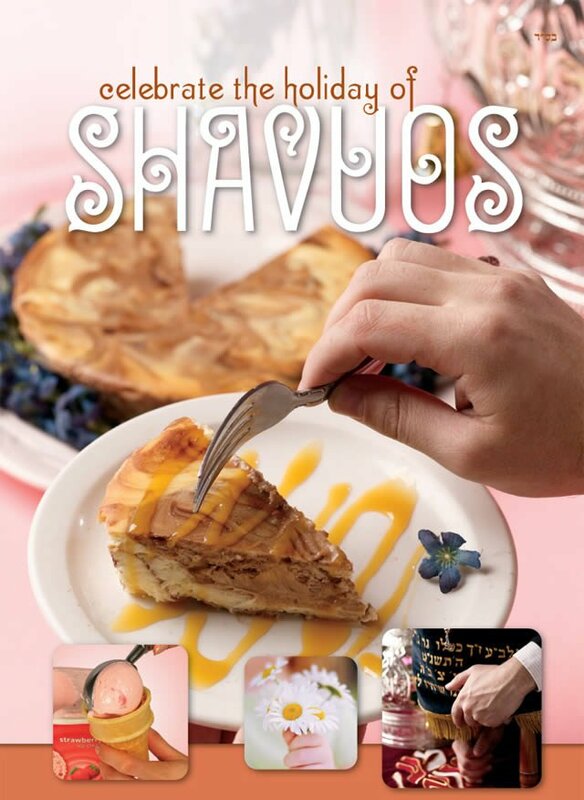 Operating a motor vehicle on Shabbat & Biblical Holidays is not permitted in Torah Law, we are therefore delighted to offer a special in-home Shavuot Celebration package for those who cannot join us. Please email us before Sunday, May 28 to receive a Cheesecake and Ten Commandments bundle complimentary of Chabad Niagara.